This entry was posted on August 2, 2018 by Magnattack. How small a fragment can an RE80™ magnet retain? 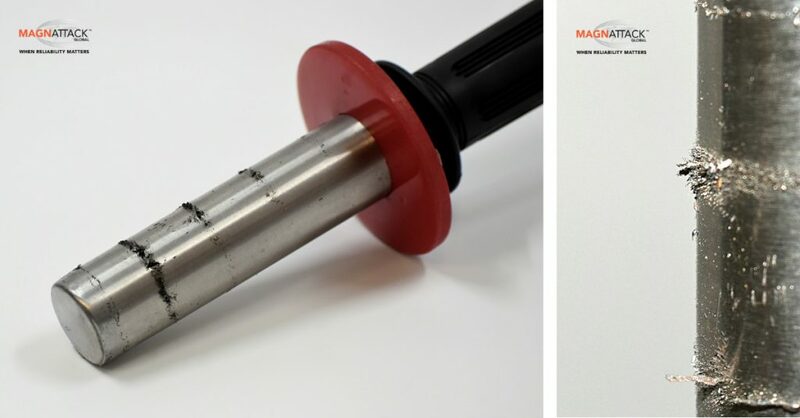 These tiny dust-like metal fragments are akin to the material that Magnattack™ RE80™ magnetic separators extract from hundreds of food plants around the world. 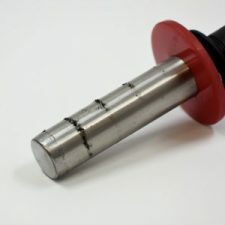 Metal contamination, including work-hardened stainless steel fragments, pose a high threat to product security and food safety. RE80™ Magnetic Separators help you minimize these risks. Examples of the tiny dust-like metal fragments that are collected by RE80 Magnetic Separators.